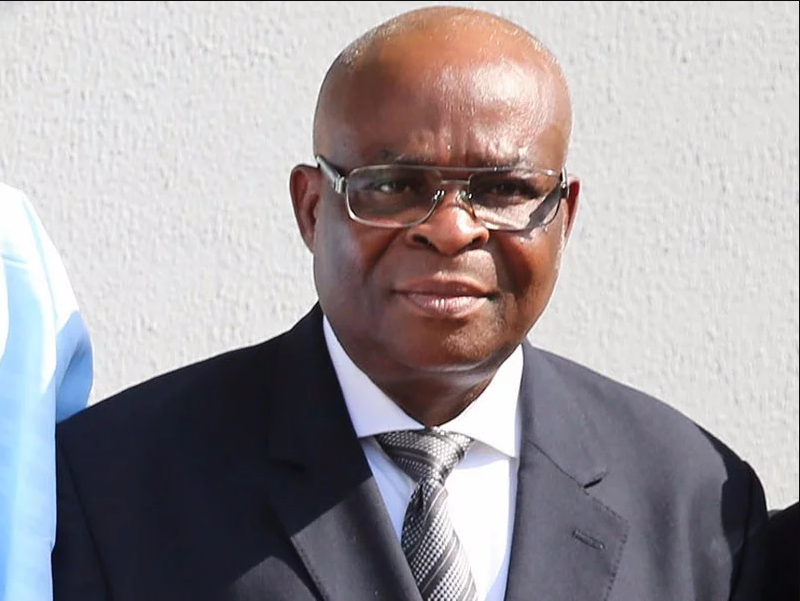 A Federal High Court sitting in Abuja has barred the Federal Government from freeing the bank accounts of Justice Walter Onnoghen, the suspended Chief Justice of Nigeria. Justice Ijeoma Ojukwu granted the interim order at the hearing of a suit last Friday. The motion ex parte was instituted by the Legal Defence and Assistance Project Ltd/GTE against the Federal Government and Abubakar Malami, the Attorney-General of the Federation and Minister of Justice. 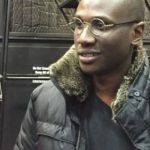 According to the AGF, was in line with Executive Order 06 on the preservation of assets connected with corruption. But in her ruling, Justice Ojukwu declared that the AGF must obtain a valid court order before the bank accounts of the suspended CJN can be suspended. She said: “That the AGF shall obtain an order of court (ex parte) before freezing the accounts of Justice Onnoghen Walter Nkanu Samuel (in respect of exhibit 8) in compliance with the law if it was not obtained. Justice Onnoghen is currently facing a six-count criminal charge of alleged false declaration of assets at the Code of Conduct Tribunal (CCT).